Last week’s economic releases included readings on new home sales, pending home sales and Case-Shiller Home Price Indices. Construction spending and consumer sentiment reports were also released, along with weekly readings on average mortgage rates and new jobless claims. New home sales were reported at a seasonally-adjusted annual rate of 593,000 sales in January according to the Commerce Department. Analysts expected a rate of 693,000 sales based on December’s upwardly revised rate of 643,000 sales of new homes. January’s reading was 7.80 percent lower than for December; January’s reading was one percent lower than for January of 2017. The average price of a new home was $323,000, which was 2.40 percent higher than for January 2017. The current supply of new homes for sale is 15 percent higher year-over-year, which is expected to ease low inventories of available homes. Meanwhile, pending home sales were 4.70 percent lower in January than for December, which was unchanged as compared to November. Analysts said that sales activity, which is typically slow in January, was not likely a concern overall. Home prices were 6.30 percent higher year-over -year in December according to Case-Shiller’s 20-city home price index and were 0.60 percent higher month-to-month. The top three cities leading year-over-year home price growth were Seattle, Washington at 12.70 percent, Las Vegas, Nevada with 11.10 percent growth and San Francisco, California with 9.20 percent growth in home prices. None of the 20 cities in the index saw home prices fall in 2017 even after adjustments for inflation. Construction spending was unchanged in January as compared to analyst estimates of 0.40 percent growth in spending. Builders cited concerns over higher materials prices and shortages of lots and skilled labor. Winter weather was also a factor in lower construction spending. Freddie Mac reported higher average rates for fixed rate mortgages last week; rates for 5/1 adjustable rate mortgages were lower on average. Mortgage rates for a 30-year fixed rate mortgage averaged three basis points higher at 4.43 percent. Rates for a 15-year fixed rate mortgage averaged 3.90 percent and were five basis points higher. The average rate for a 5/1 mortgage was three basis points lower at 3.62 percent. Discount points averaged 0.50 percent for fixed rate mortgages and 0.40 percent for 5/1 adjustable rate mortgages. Mortgage rates rose for the eighth consecutive week, which caused concerns about affordability for first time and moderate-income home buyers. Combined effects of rapidly rising home prices and higher mortgage rates may sideline buyers. New jobless claims fell by 10,000 to 210,000 first-time claims filed last week. Analysts expected 226,000 new claims based on the prior week’s reading of 220,000 new claims filed. In other news, the University of Michigan reported a lower reading for consumer sentiment in February with an index reading of 99.7 against an expected reading of 100.0 and January’s reading 0f 99.9. 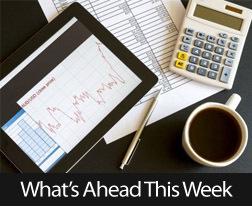 This week’s scheduled economic news includes multiple readings from the labor sector along with weekly reports on mortgage rates and new jobless claims. Home prices increased in November, with national home prices up 0.70 percent month-to-month and 6.20 percent higher year-over year. Case-Shiller’s 20-City Home Price Index rose by 0.70 percent in the three-month period ending in November; nationally, home prices grew 6.20 percent year-over-year. 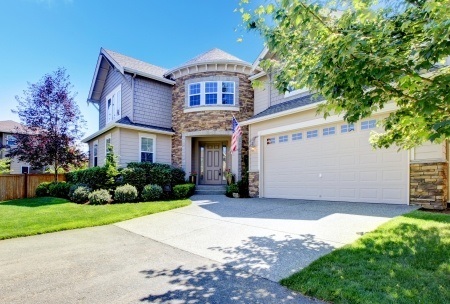 Seattle, Washington held first place in home price growth with a year-over-year increase of 12.70 percent. Las Vegas, Nevada home prices followed with year-over-year home price growth of 10.60 percent. San Francisco, California home prices grew by 9.10 percent year-over-year. Slim supplies of homes for sale drove rising home prices and sidelined would-be borrowers as affordability remained out of reach. David M. Blitzer, Chairman of the S&P Dow Jones Indices Committee, said that Los Angeles and San Diego, California along with Las Vegas, Nevada and Miami, Florida are repeating fast-paced price gains that they had prior to the recession. Combined effects of high mortgage rates and rapidly rising home prices could dampen buyer enthusiasm over time, but the time-worn proclamation that what goes up must come down has not applied to home prices in high demand metro areas. Home buyers may rush to close their home loans before rates rise, but more buyers may delay buying a home due to few options, higher home prices and rising rates. Lower taxes and rising wages may encourage renters to buy homes, but home prices continued to outstrip income for many potential buyers. Building more homes is the only relief in sight for low inventories of homes for sale, but builders face rising materials costs, shortages of lots suitable for building and insufficient workers. Other factors impacting home building and buying homes include poor weather in some areas during December, and further shortages of homes caused by natural disasters in 2017. 2018 may see high-priced local areas develop affordable homeownership programs as current prices continue to rise above interested buyers’ financial resources. 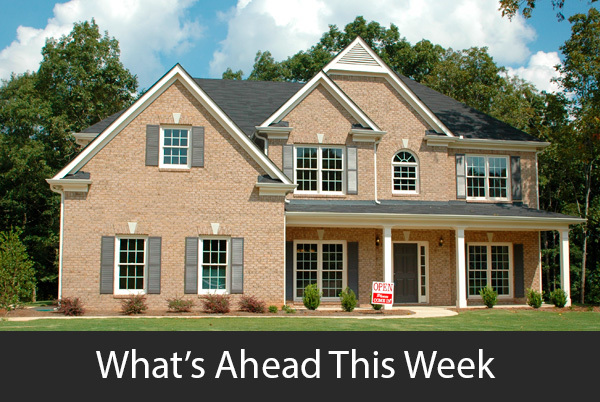 Last week’s economic events included S&P Case-Shiller’s Housing Market Indices for April along with reports on Construction Spending and Pending Home Sales. Consumer Confidence was higher in June in spite of low wage growth and inflation well below the Fed’s goal of 2.00 percent annually. April home values grew by 5.40 percent in April on a seasonally-adjusted annual basis. Case Shiller reported a drop in momentum from the March reading of 5.50 percent according to the S&P Case-Shiller 20-City Home Price Index. While no city included in the 20-City Index reported lower home values, the rate of growth appears to be slowing. High home prices driven by high demand and slim inventories of available homes may continue to lose steam as high home prices coupled with stricter mortgage requirements sideline first-time and moderate income buyers. Pending home sales in May saw their first decline since August 2015 According to the National Association of Realtors®, Pending sales dropped from April’s downwardly revised index reading of 115.0 to 110.8. Pending home sales were -3.70 percent lower in May as compared to April’s reading of +3.90 percent. The drop in pending sales, which represents homes under contract that are not yet closed, is largely blamed on markedly low inventories of homes for sale in many areas. Construction spending was higher in May, but remained in negative territory with a reading of -0.80 percent as compared to expectations of +0.50 percent and April’s reading of -2.00 percent. While the overall reading appears unremarkable, residential construction spending was 5.30 percent higher in May. Freddie Mac reported lower mortgage rates in the aftermath of Great Britain’s vote to leave the EU. Rates for a 30-year fixed rate mortgage averaged 3.48 percent.15-year mortgage rates averaged 2.78 percent and the average rate for 5/1 adjustable rate mortgages was 2.70 percent. Discount points were also lower at 0.50, 0.40 and 0.50 percent respectively. 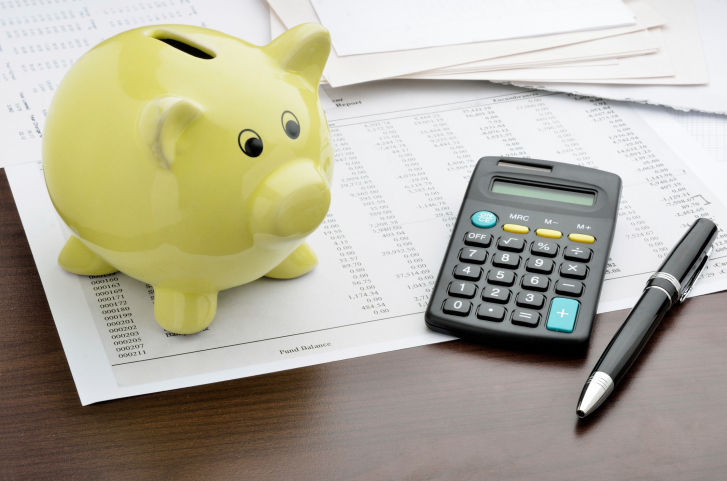 Jobless reports jumped due to the end of the school year; New York State in particular allows some workers to file jobless claims when schools are closed. 268,000 new jobless claims were filed as compared to expectations of 265,000 new claims and the prior week’s reading of 258,000 new claims. Consumer confidence rose in June, but consumers were surveyed before the Brexit vote. Consumer confidence increased to 98.0 in June as compared to May’s index reading of 92.40.Stronger job markets and stabilized gas prices were seen as contributing factors that boosted consumer confidence. Next week’s scheduled economic reports include several labor-related reports including Non-Farm Payrolls, ADP Payrolls, June’s national unemployment rate and minutes of the Fed’s last FOMC meeting. Freddie Mac’s survey of mortgage rates and weekly jobless claims will also be released. 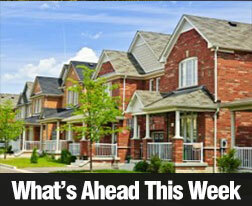 Last week’s economic news included Case-Shiller Home Price Indices, along with new and pending home sales readings. The Federal Open Market Committee of the Federal Reserve met analyst’s expectations and did not raise the target federal funds rate, which remains at 0.25 to 0.50 percent. Freddie Mac’s mortgage rates survey and the Labor Department’s weekly jobless claims report were also released. Washington, DC had the slowest year-over-year growth rate of 1.40 percent; Chicago, Illinois and New York, New York where home prices grew 1.80 percent and 2.10 percent respectively. 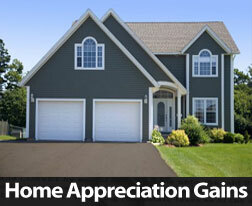 S&P Index Chairman David Blitzer said that tight inventories of available homes continued to drive home prices. Analysts are concerned with shrinking affordability, which keeps first-time and moderate income buyers from buying homes. Analysts caution that first-time and moderate-income buyers are the “bread and butter” of housing markets. Without their participation, current homeowners cannot sell and move up to larger homes. New home sales dipped in March to a seasonally-adjusted annual rate of 511,000 after February’s reading was revised upward to 519,000 sales. Regional results for new home sales were mixed. The Northeast posted flat sales in March; The Midwest posted the highest year-over-year growth in home prices at 18.50 percent followed by the South with a year-over-year gain of 5.00 percent. New home sales fell by 23.60 percent in the West, which was likely due to rapidly escalating home prices in high-cost metro areas. 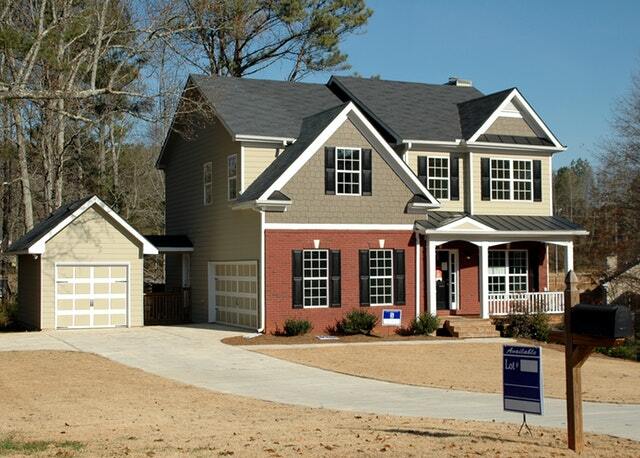 Pending home sales for March grew by 1.40 percent for a second consecutive monthly increase. 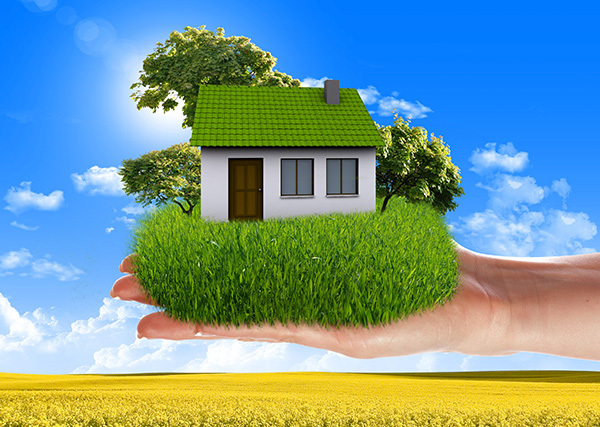 Analysts viewed March’s reading as positive for a healthy spring season for home sales. Pending home sales forecast future closings and mortgage lending. Freddie Mac reported higher mortgage rates last week with the average rate for a 30-year fixed rate mortgage seven basis points higher at 3.66 percent. 15-year fixed mortgage rates were four basis points higher at 2.89 percent; the average rate for a 5/1 adjustable rate mortgage was five basis points higher at 2.86 percent. Discount points averaged 0.60, 0.50 and 0.50 percent respectively. New jobless claims also rose last week with 257,000 new claims filed as compared to expectations of 260,000 new claims and the prior week’s reading of 248,000 new claims filed. Analysts said that fewer layoffs suggest strengthening job market. Last week’s four-week average of new jobless claims was 256,000 new claims, which was the lowest reading since December 1973. Improving labor markets can encourage would-be home buyers to become active buyers. This week’s scheduled economic news includes reports on construction spending, private sector employment, non-farm payrolls and the national unemployment rate. 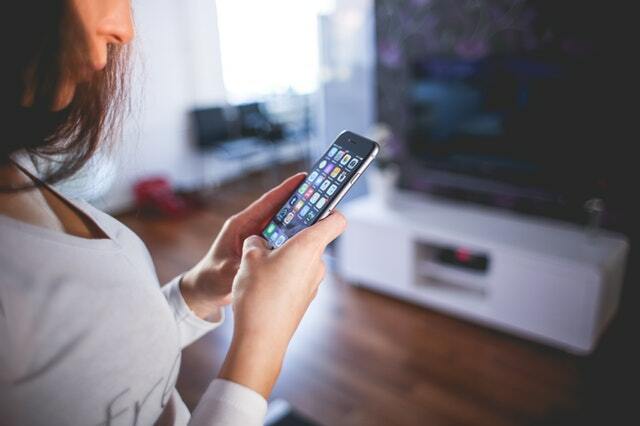 Weekly reports on new jobless claims and mortgage rates will be released as usual. Home prices were 5.70 percent higher year-over-year in January according to S&P Case-Shiller’s 20-City Home Price Index. Top year-over-year gains were posted by Portland, Oregon at 11.80 percent, San Francisco, California at 10.80 percent and Seattle Washington posted a year-over-year gain of 10.70 percent. Denver, Colorado, which had top gains in recent months, posted year-over-year home price growth of 10.20 percent. Lowest year over-year gains for January were posted by Chicago, Illinois at 2.10 percent, Washington, D.C at 2.20 percent and New York, New York at 2.80 percent. Average home prices remained about 12 percent below their summer 2006 peak, but have recovered to 2007 levels. David M Blitzer, Managing Director and Chair of the S&P Indices Committee expressed concerns over rapidly rising home prices and the shortage of available homes. Mr. Blitzer said “would-be sellers seeking to trade up are having a hard time finding a new larger home.” Analysts also noted that home prices are escalating faster than wages, which were growing at a rate of 2.20 percent annually as of February. New construction is not keeping up with demand; the current supply of available homes is below the normal six month inventory. Mr. Blitzer said that home building is the segment of the housing sector that creates economic growth. Rapidly rising home prices and low inventories of available homes are potentially sidelining first-time and moderate income buyers. This trend also sandwiches homeowners who want to buy larger homes between a short supply of available homes and finding qualified buyers for their current homes. Mr. Blitzer said that high amounts of education debt and consumer debt are contributing to younger buyers’ inability to qualify for mortgages. Mortgage lenders have loosened mortgage qualification requirements somewhat, but Mr. Blitzer said that lenders haven’t forgotten what happened 10 years ago; they remain reluctant to further ease lending requirements. In related news, the National Association of Realtors reported that pending home sales rose 3.50 percent in February as compared to an expected reading of 1.80 percent and January’s negative reading of -3.0 percent February’s reading for pending home sales was the highest in seven months. Analysts and real estate pros use pending home sales readings s as indications of future closings and mortgage loan activity.